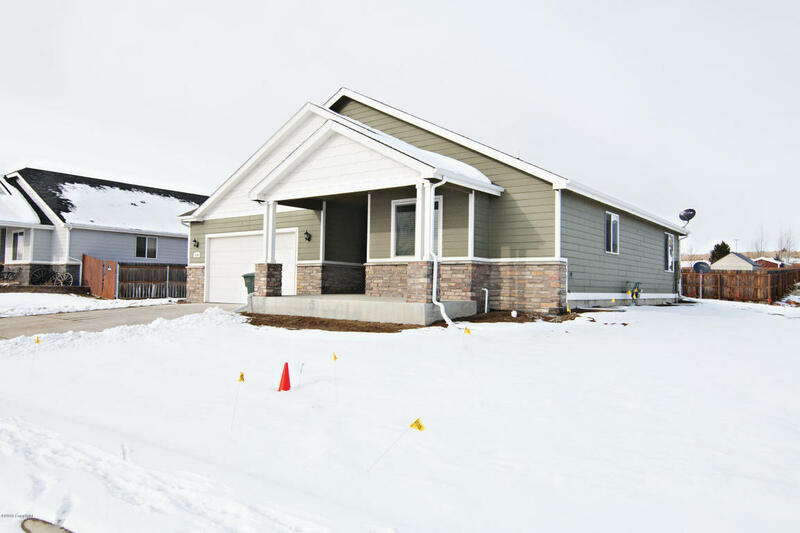 One of our newer listings at 2100 Big Wood is recently updated with a newly finished basement and it is a MUST see! 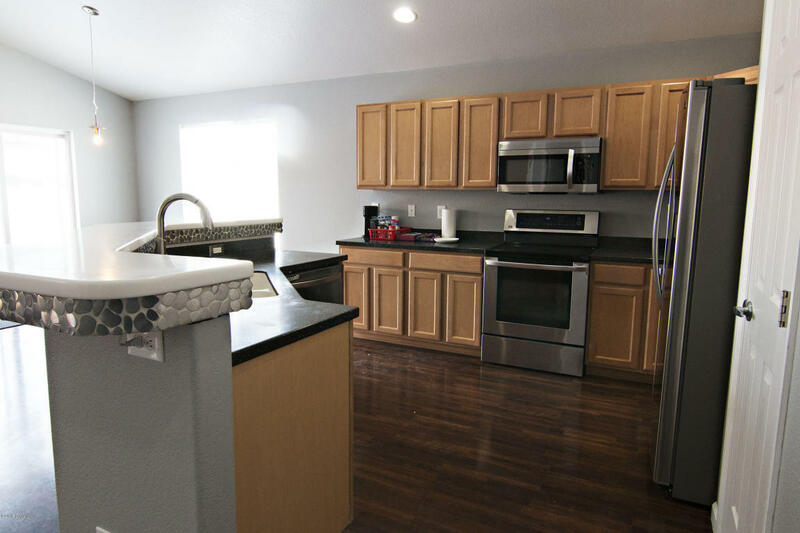 With 5 bedrooms and 3 bathrooms this home is located in desirable Pronghorn Ranch. Close to shopping and schools, this neighborhood is ideal for families. 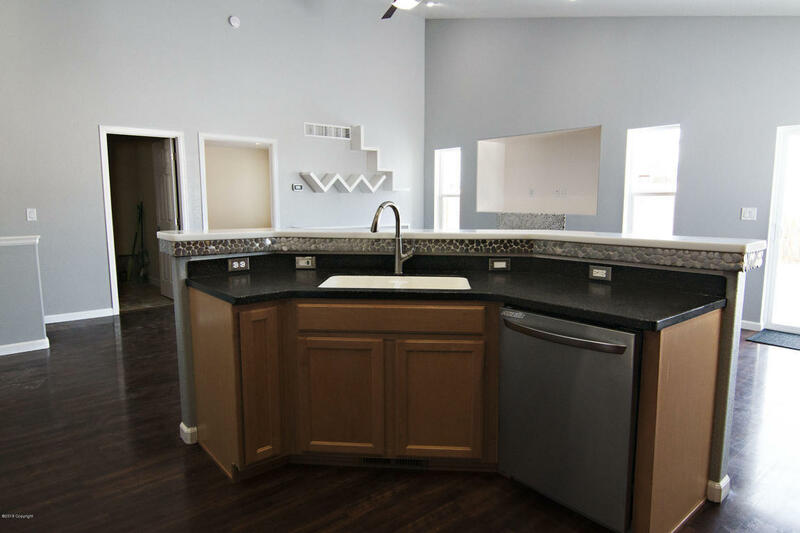 The main level of this home has an open layout perfect for entertaining. 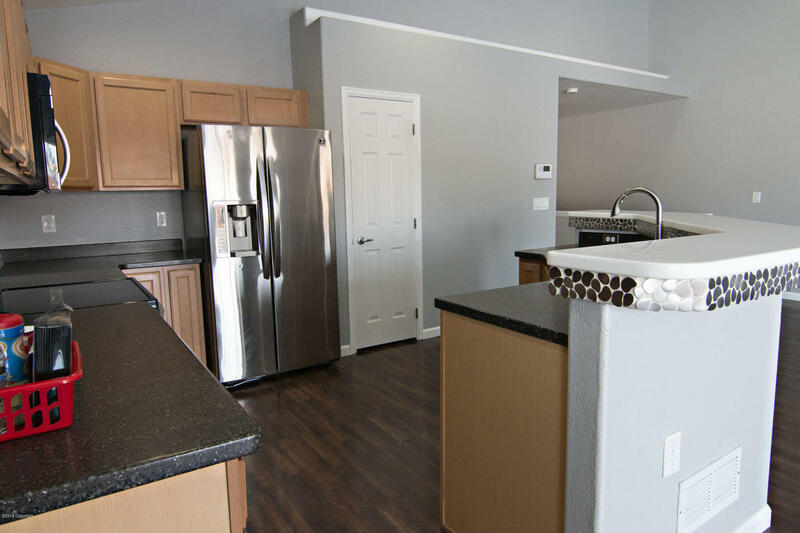 The large kitchen has ample cupboard and counter space and stainless steel appliances. 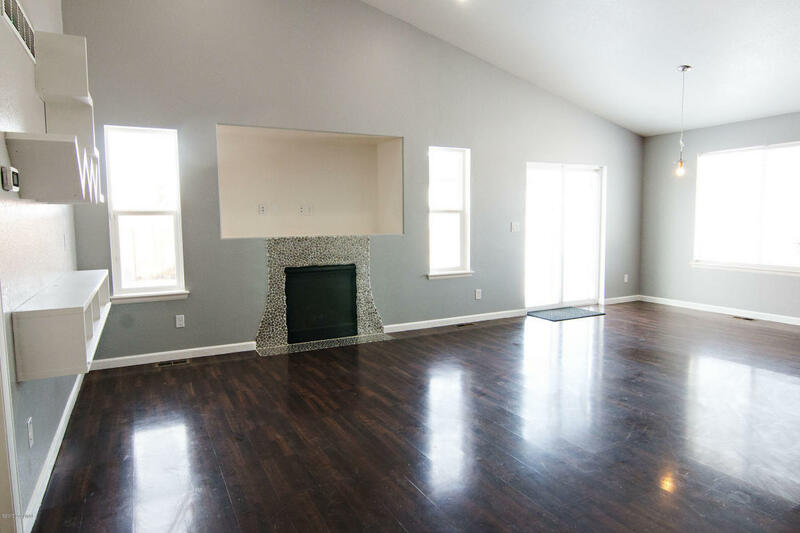 Both the dining room and living room are spacious and the vaulted ceilings open them up even more! 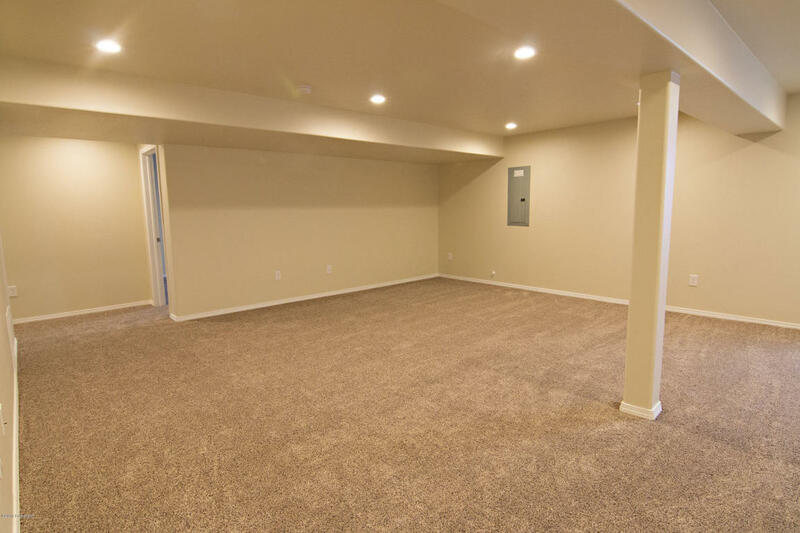 You will find that these rooms have really well placed windows for lots of natural light. 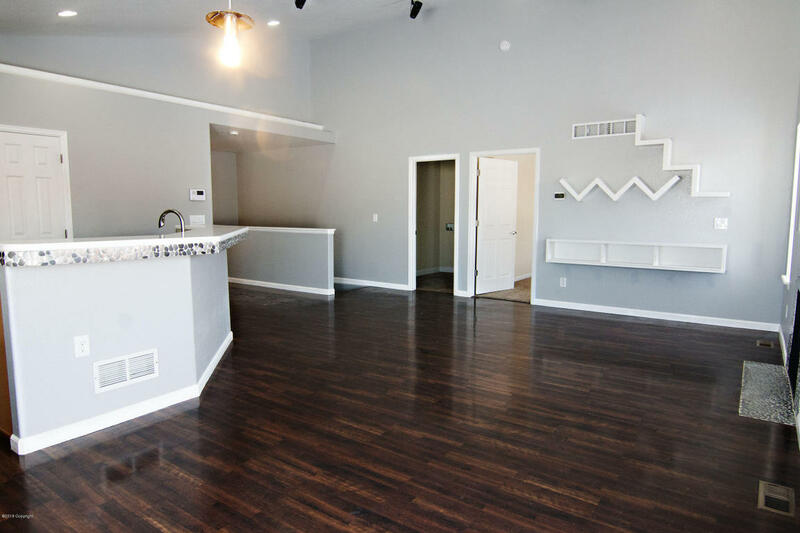 The floors in the main living ares feature gorgeous low maintenance wood laminate flooring. You are sure appreciate the built in entertainment area above the gas fireplace and the high end finishes in the revamped and remodeled areas. New carpet with upgraded padding has been installed throughout the home. The master bedroom is very generously sized.. 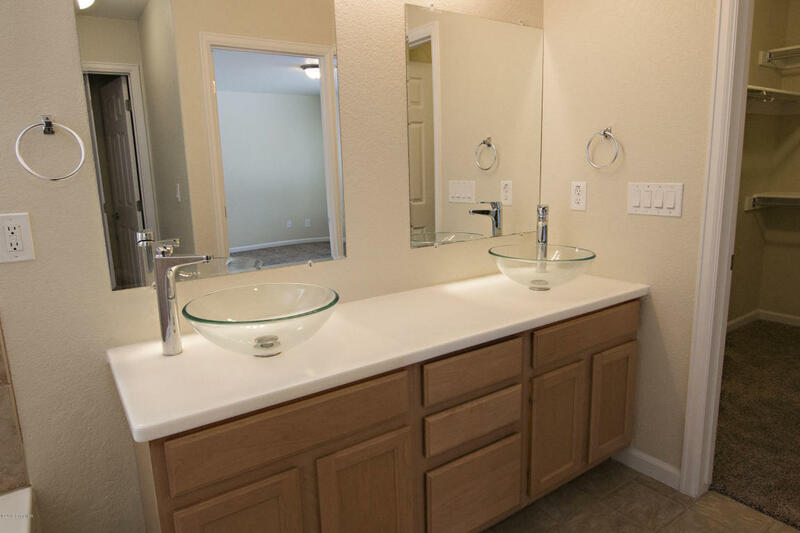 The en-suite master bath features under cabinet lighting, a dual sink vanity and both a tub and shower. A large walk in closet completes the master suite. Two more large bedrooms with great closets, a conveniently located laundry and another full bathroom complete the main level of this home. The downstairs of this home is recently finished and gorgeous. A great use of space makes this again the perfect entertaining area! 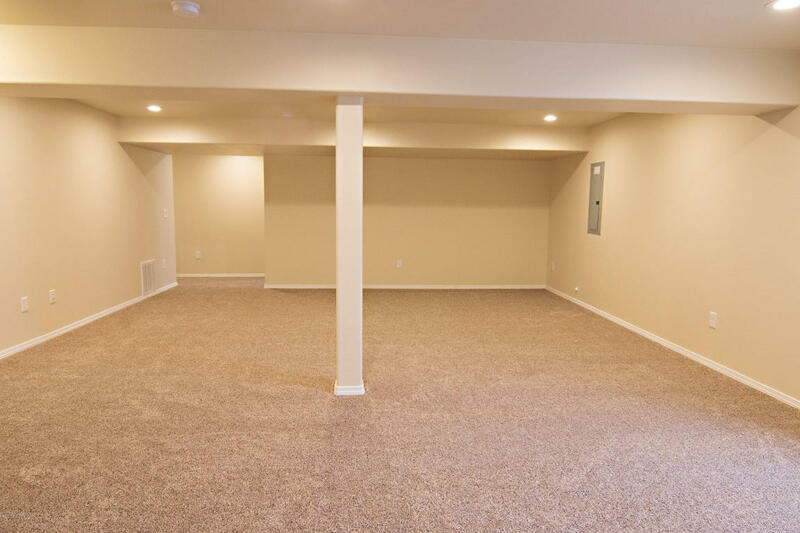 A large living space you can use as your main living space or turn in to the ultimate man cave can be found downstairs. 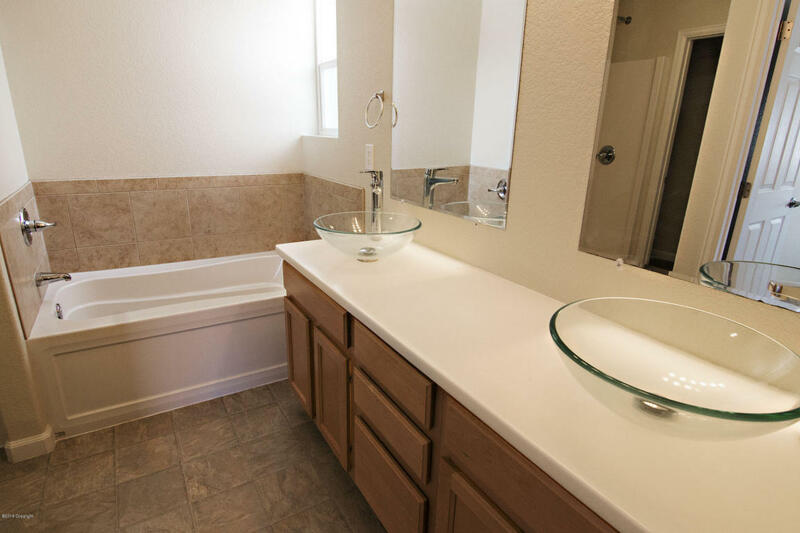 Two more large bedrooms with walk in closets and another full bathroom complete this level. This house literally has room for everyone! The large two car garage has been finished and it’s heated!! Outside the yard has been graded and a large crushed concrete RV pad was added complete with an RV hookup. The backyard will be fenced leaving this yard yours to landscape as you please!